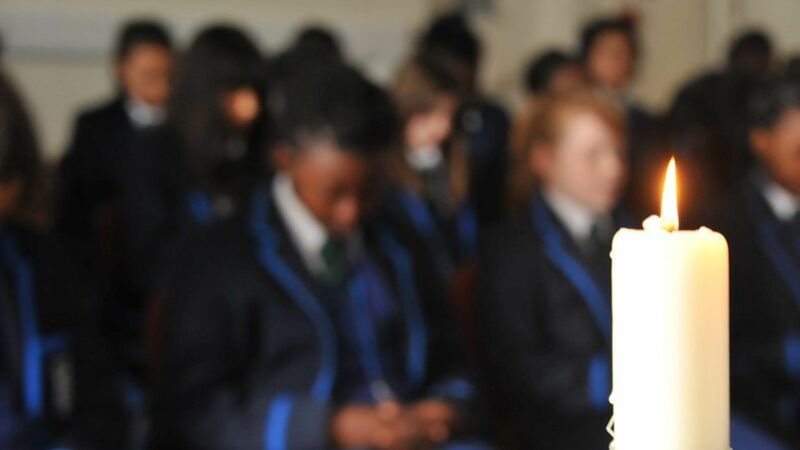 Each year, The Ursuline Academy Ilford administers the 16-19 bursary for those students studying in the sixth form. Whilst there are different types of bursary, the overall aim of the scheme is to provide financial assistance to students from low income backgrounds in order to help them attend school and access the post 16 curriculum that they are studying towards. This document sets out how the 16-19 bursary will be administered by the school in order to achieve this aim. Students in receipt of employment and support allowance or Universal credit and disability living or personal independence payments in their own right. If a child receives any of these benefits personally, then they may also be entitled. This is £1200 for the academic year and will be paid into the student’s bank account in three instalments of £400. These payments will be made near the start of each school term. Providing payment or part payment for cost incurred whilst attending university open days etc. This list is not exhaustive and all requests will be considered by the bursary panel. Students will be made aware of the bursary through assemblies and information at the start of term. All who think they are entitled will be encouraged to apply. Students should complete the school application form and submit to the sixth form administrator as soon as possible. For level 1 bursary applications, students will need to provide appropriate evidence for how they meet the criteria. For level 2 bursary applications, students should include on the form whether they currently receive Free School Meals or whether they don’t but believe they are eligible. Students should also apply through the Redbridge website as soon as possible. The bursary awards panel will review all applications during the first half term. Once this has taken place, all students will be informed whether their application was successful or not. For those whose applications are successful, they will also be told the monetary value of the bursary. Level 1 Bursary students will receive £400 paid into their bank account at the start of each school term. Level 2 Bursary students – Primarily, the student’s subject leaders will be spoken to in order to establish whether there are any trips or specialist equipment that the student will need over the course of the academic year. The student will be informed of the outcome of this consultation and whether certain trips or equipment will be paid for using their bursary. Students can then apply to spend the rest of their bursary on things that will aid them in attending school and studying. They will apply using the Request for Payment form. Requests will all be considered by the bursary panel and the student then informed of the outcome. In most cases, the school will pay for and supply equipment to the student directly.